What Is the Meaning of the Irish Claddagh? There are a number of tattoos one could choose to celebrate their Irish heritage. Irish flags, Celtic knots and crosses, shamrocks, and Claddagh motifs are all popular options. 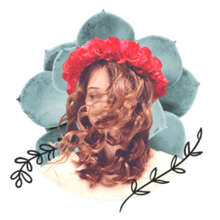 Your tattoo artist will work with you to create a design that incorporates the meaningful elements you love while making sure it works on your body type. There are several legends that explain the beginnings of the Claddagh symbol. Many credit a silversmith from Galway in the 1700s, Richard Joyce, with creating the first Claddagh ring. A Claddagh it's a collage of elements that represent love, which is why the Claddagh ring is considered the traditional Irish engagement and wedding ring. The same ring can be worn different ways to represent your current relationship status. Worn on the right hand, with the bottom of the heart facing outward, the wearer is single and looking for love. If the ring faces in the opposite direction, the wearer is in a relationship. A Claddagh ring worn on the left ring figure, with the bottom facing out, means the wearer is engaged. Flipped around, it means the wearer is married. The hands represent trust and friendship, while the heart stands for love and the crown signifies loyalty and fidelity. The circular shape of the ring, which can also be drawn into the design, stands for eternity. You may also see the design depicted without the crown. This less popular version of the design called a Fenian Claddagh ring. Sometimes the Claddagh is also accompanied by a cross, which represents faith. 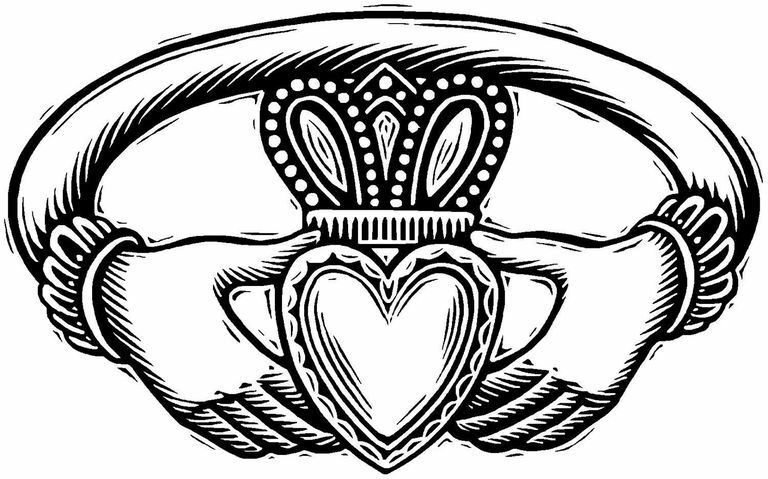 So, the Claddagh has many significant meanings all wrapped up into one pretty design. What Do Irish Trinity Knot Tattoos Mean?